Animated circular logo. Replace the supplied sample with your own image/logo. Enjoy! 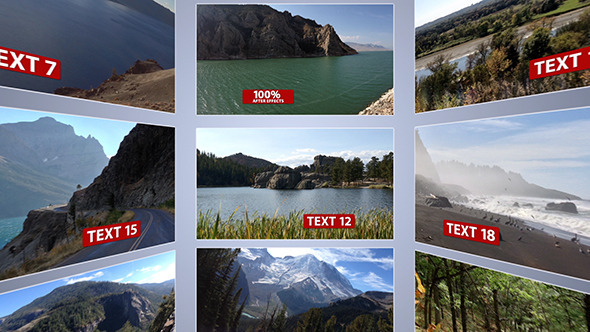 Showcase your video and stills on beautiful circular video frames animating thru 3D space. There are no pre rendered elements in this project, note the camera animation is pretty much locked down and cannot be edited. With this great After Effects template you get a 4K logo reveal with 2 versions. Colors are easily changed to match your brand. Use this fresh and unique logo reveal it to start or end your videos. Just add your logo and replace the text for a fun, playful and modern animation. Peas! This project contains 1 text placeholder fully editable. . All elements have been created entirely within After effects cs4 and are fully editable.